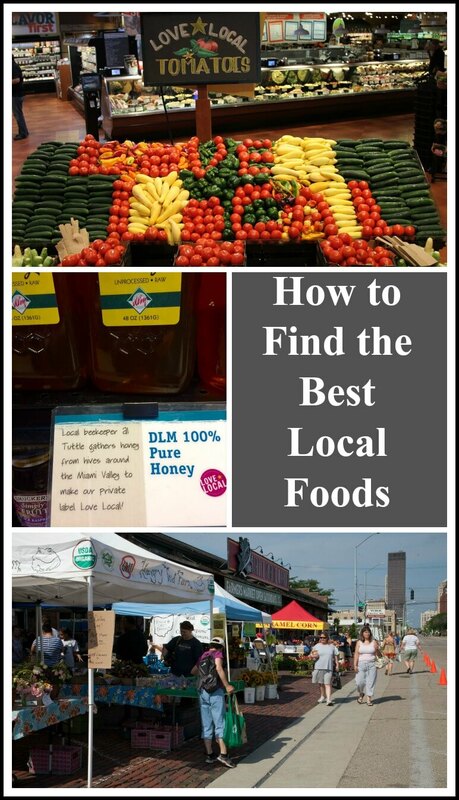 Suggestions for sourcing the best local fruits, vegetables, eggs and meats--part two of my series on How to Eat Local This Year! Last week, in Part One of my How to Eat Local This Year series, I covered WHY I eat locally grown foods. One big reason to eat locally is because fresh food harvested in season just plain tastes good. I also shared the economic benefit to your community by recirculating dollars spent at local businesses. Here's another benefit--it's good for you! I am not a dietician so I'm not going to make any health claims, but I do think having more fresh produce in your house each week means you're more likely to eat more fresh produce each week, and eating more fresh, unprocessed food is always a good thing. This week, we're going to cover the WHERE--specifically how to find locally-sourced foods near you. The primary places I source locally grown foods are the farmer's market, the grocery store, on farm markets, and through a CSA farm share. We'll take a closer look at each of these today. 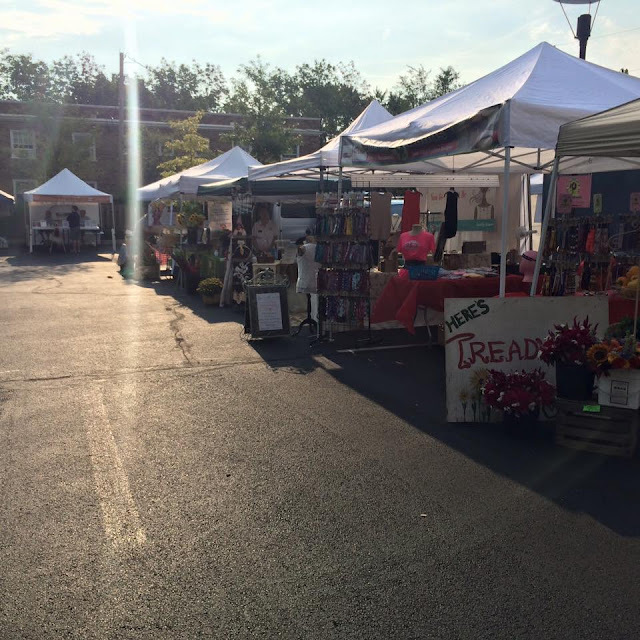 Do you live in a town with a farmer's market? If yes--is it open year round or just during the summer growing season? One way to find local farmer's markets is online. There are several websites, each with slightly different populations, so you're sure to find something from one of these. My favorite site to use is through the website Local Harvest. 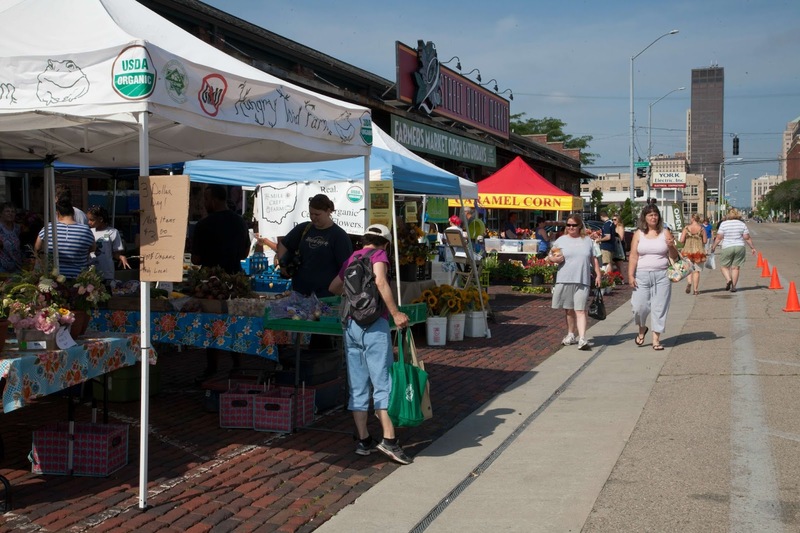 The USDA's Agriculture Marketing Service operates the National Farmer's Market Directory. The EatWell Guide offers a listing of markets and farms as well as farm to table restaurants. In my research I learned that my favorite site for finding pick your own farms, PickYourOwn.org, operates a sister site called LocalFarmMarkets.org. Simply enter your zip code or postal code and search for the closest farmer's markets, CSAs, or farms. 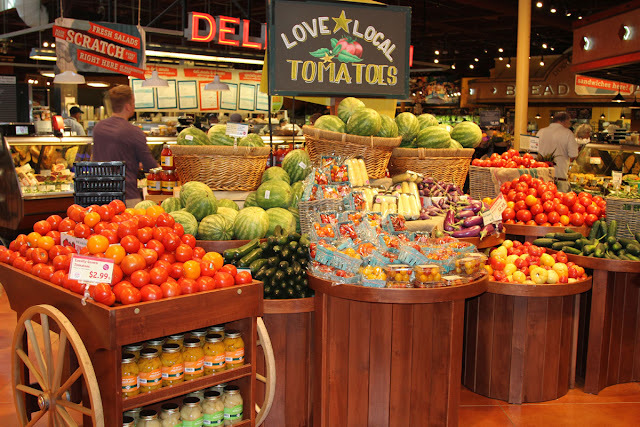 Grocery stores are highlighting their locally-sourced items in an effort to capitalize on the local foods trend. I've seen everything from photos of a farmer [outstanding in the field] over the produce section in the commissary on base, to generic I'm Local! signs throughout the shelves, highlighting everything from dried beans to dog treats and anything in between. National and regional grocery stores alike are using this method to advertise their locally produced foods. If you don't see such signage in your grocery store, ask management which products are locally sourced--be the change to help increase visibility for locally made items on your store's shelves. 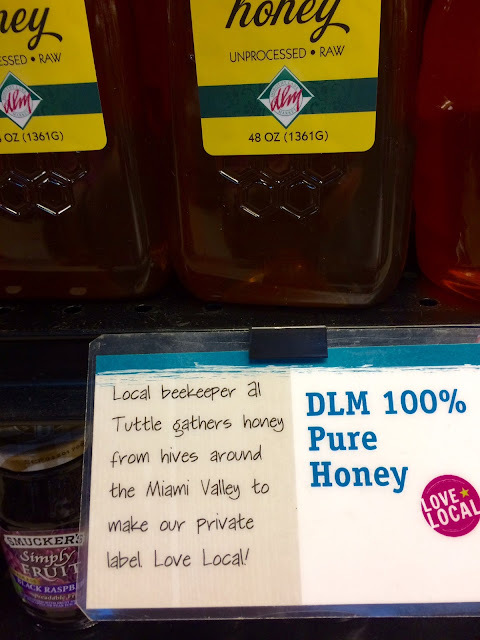 One of the newest ways to source local foods (for me, at least) is the on farm market. This is a terrific way for producers to sell directly to consumers. 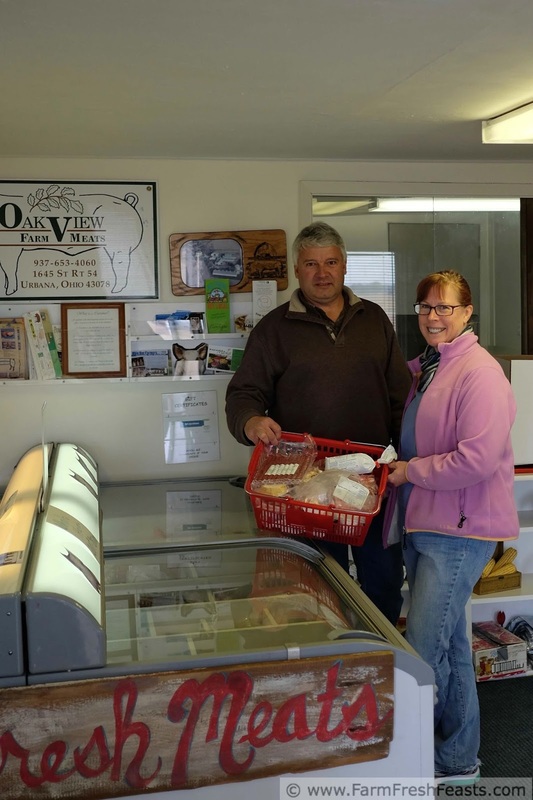 I've been to a few on farm markets, most recently my visit to Oakview Farms shown above. I've seen this for fruits, vegetables, and meat. When you visit a farm to obtain food, you can chat with the producer and learn more about growing methods, and direct sales can take out any percentage added by larger retail stores. Like with a farmer's market, knowing the operating hours helps you to plan your shopping needs. We've adapted our weekly routine to include a farmer's market run. You can find on farm markets through the websites listed above. CSA stands for Community Supported or Community Shared Agriculture, and a CSA farm share is one model for getting a box of produce into your home eat week. You can find CSAs through the websites listed above. Farmers who offer CSAs strive to provide a wide variety of produce each week, and often collaborate to offer items they don't grow on farm. CSAs can offer vegetables, fruits, eggs, meats and even beer! 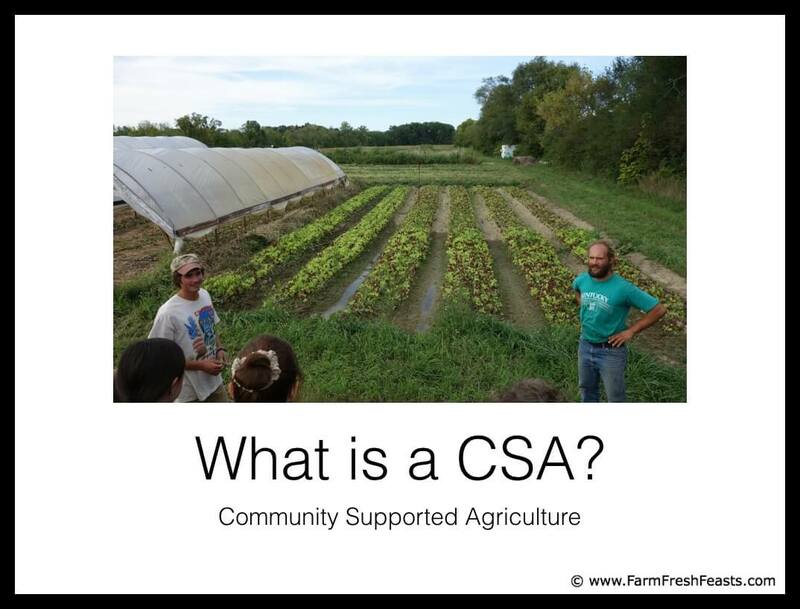 When you participate in a CSA, you are investing in the farmer and sharing the risk. If you can swing it, you pay your farmer in advance--in late winter, when they need the money--and in return you get a share of the harvest during the growing season. [Other payment models are available.] If it's a good year you get a bunch of produce. If the weather is too cold, too wet, too hot or too dry, or if there is insect damage--for whatever reason, if the crop yields are less than expected--your funds help mitigate the losses for the farmer. We're all in this together after all. There's a wide variety of CSA models, and next week I'll cover the models in more detail. One of the barriers to eating locally is finding fresh produce when the weather is too cold to grow much outside. While I do stand up the Strategic Winter Squash Reserve each Fall, and freeze berries so I am eating locally every month of the year, I still need fresh food. In many areas of the country, cooperative distribution networks have sprung up where you can get a variety of foods from a wide array of sources (local, national, and international). I've seen farmer's markets operating year round in buildings, broadening their offerings to become more like a grocery store with internationally-grown bananas beside locally grown berries. I've seen CSA farms offer year-round shares with internationally-sourced produce to supplement the locally-produced items during the winter seasons. Next week we'll cover how to choose a CSA farm share.